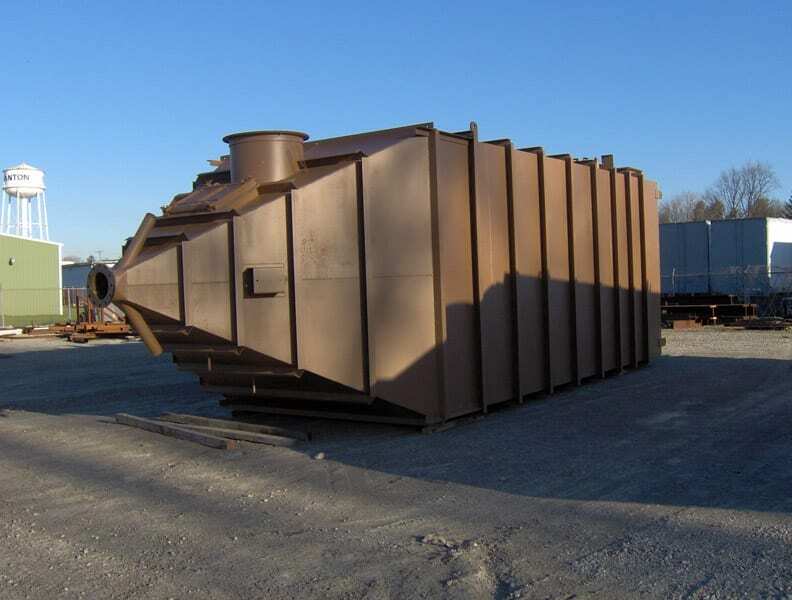 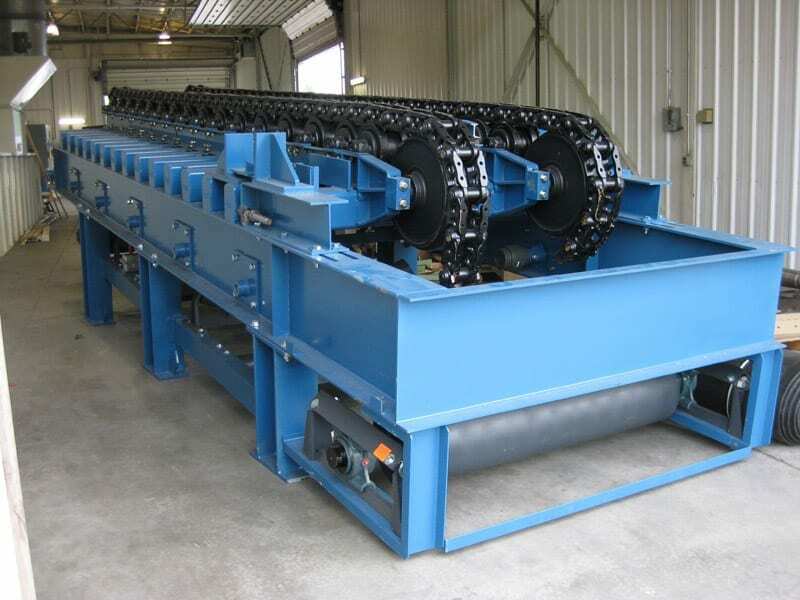 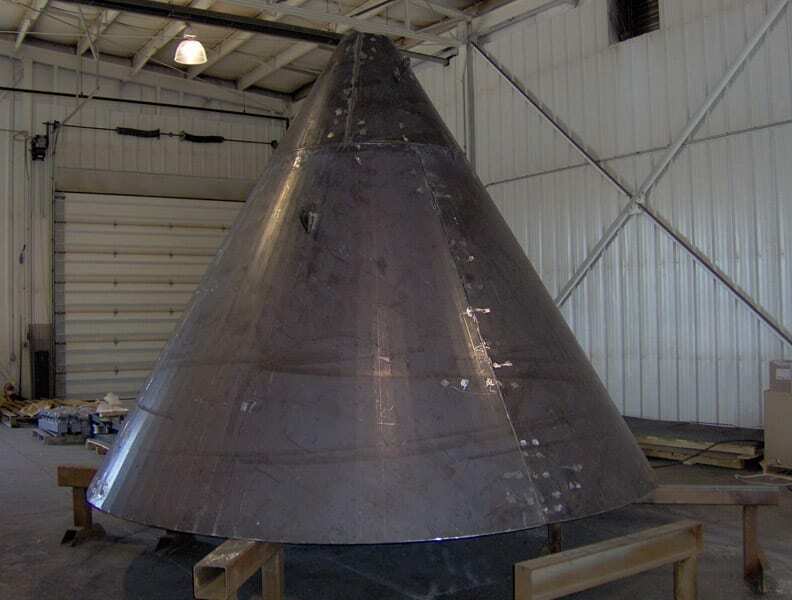 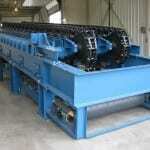 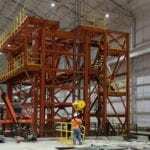 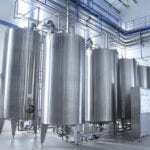 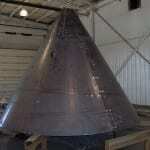 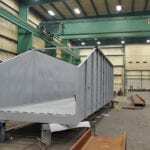 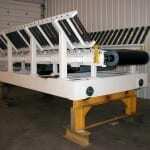 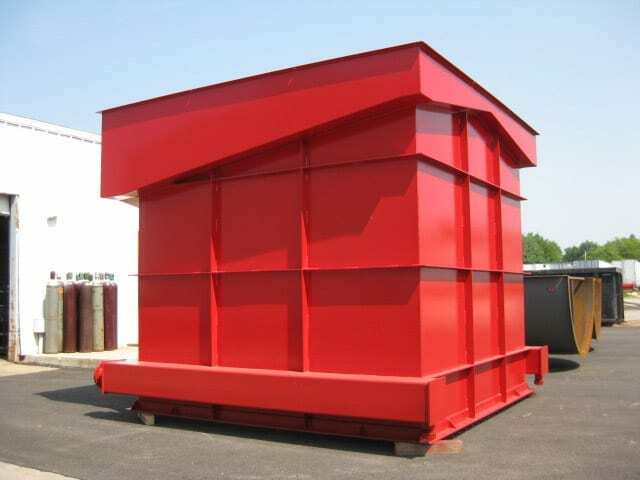 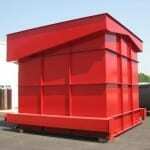 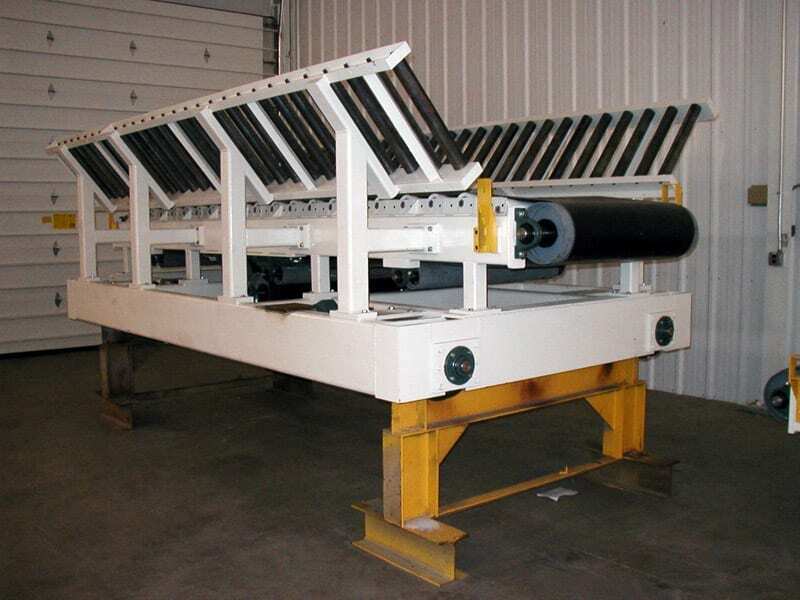 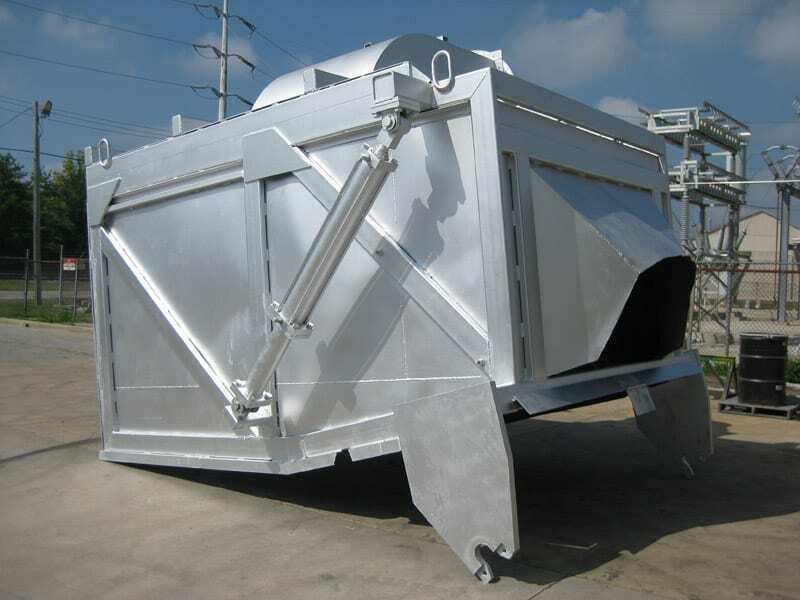 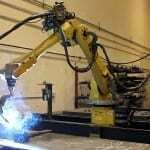 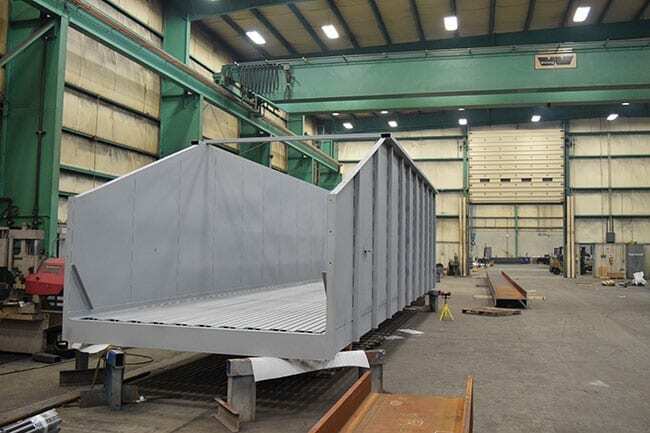 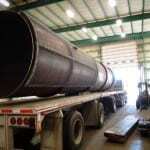 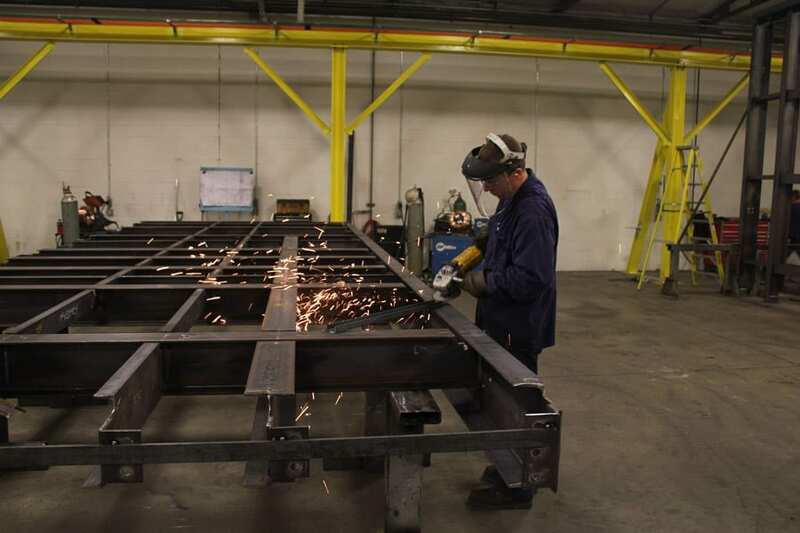 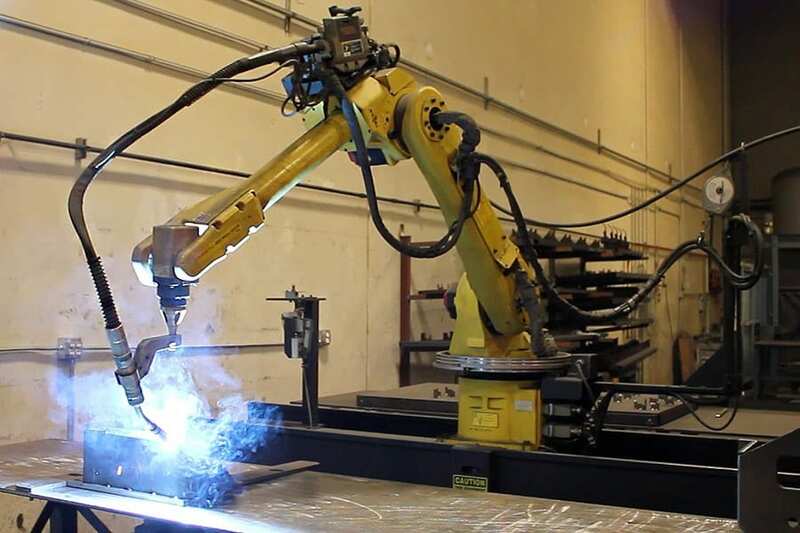 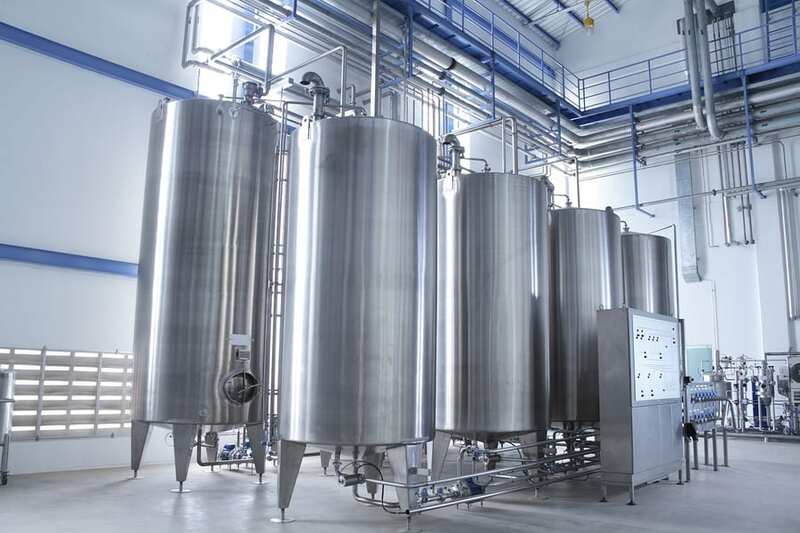 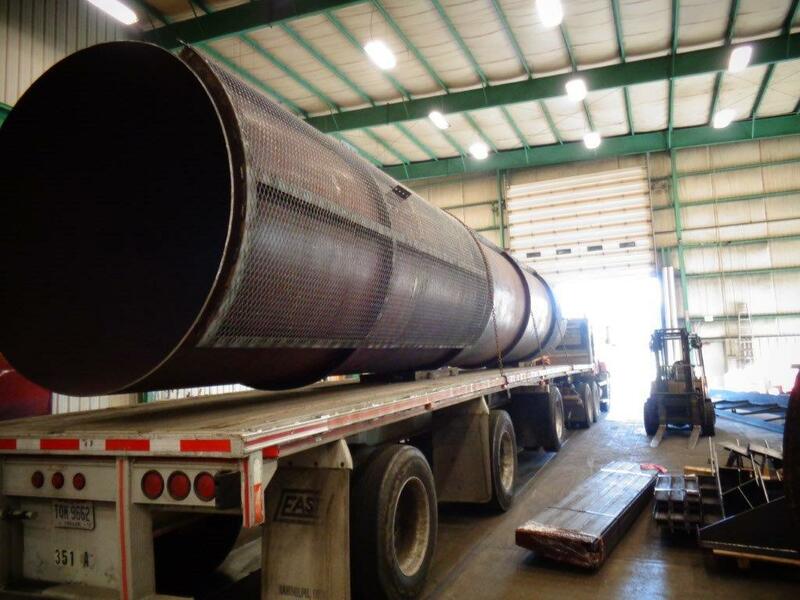 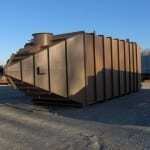 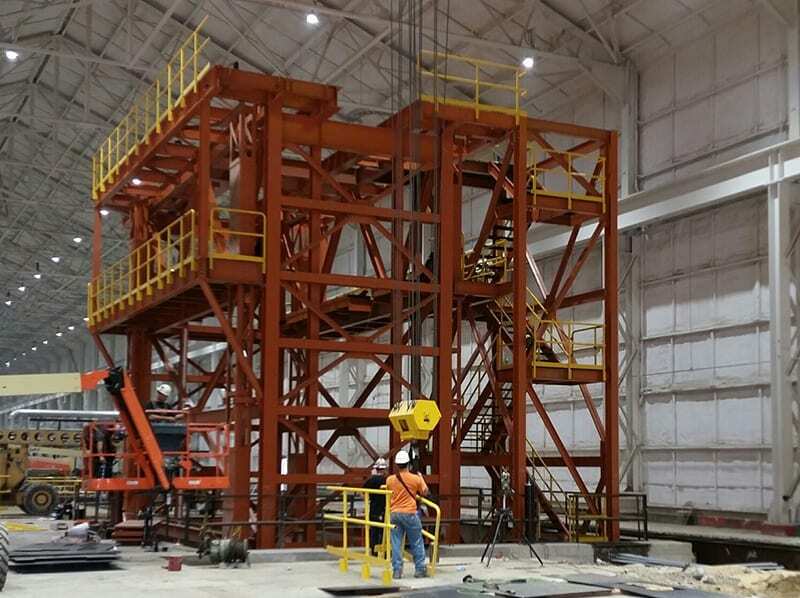 Swanton Welding has decades of experience creating custom fabrication and welding projects. 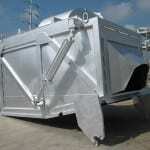 Below is a gallery showing a few example of our work. 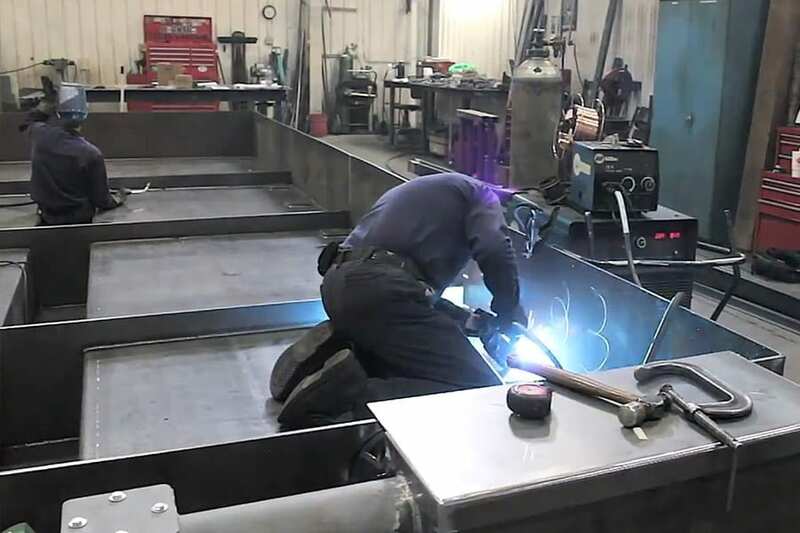 Contact us today for more information on how we can bring your fabrication project to life.